I have two. And they are precious to me. If you asked me twenty years ago, or even thirty years ago, I may have said differently. But as I grow older, I realize I truly cannot live without them. They are my best friends, my confidantes, my source of gossip or laughter when I need it most. I am pretty certain they do. They would agree our younger years we were rough. We clung to each other through the dark days of divorce, dating and remarriage of our parents. We fought, but also played hard. 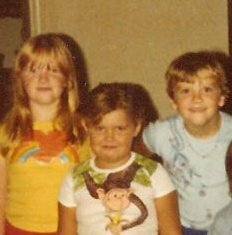 Barbies were our other best friends…as were forts made out of mattresses, bike riding through the woods, mud pies with ink berries, and catching frogs. I wouldn’t change any of it…for a second. It made us who we are today. I have three daughters as well. I honestly thought God was torturing me when I realized this-I am raising three girls that will torture me as we tortured our mother...it was me and my sisters all over again…minus the misery. But dear oh dear do my girls seek out the drama, and think that it is them against the world. Sometimes…not as often as me and my partners in crime…but I can relate. My inspiration for this blog tonight was from a beautiful moment I shared with two sisters today. The way they grabbed each other when they first saw each other, and held hands, and smiled…was just unforgettable. 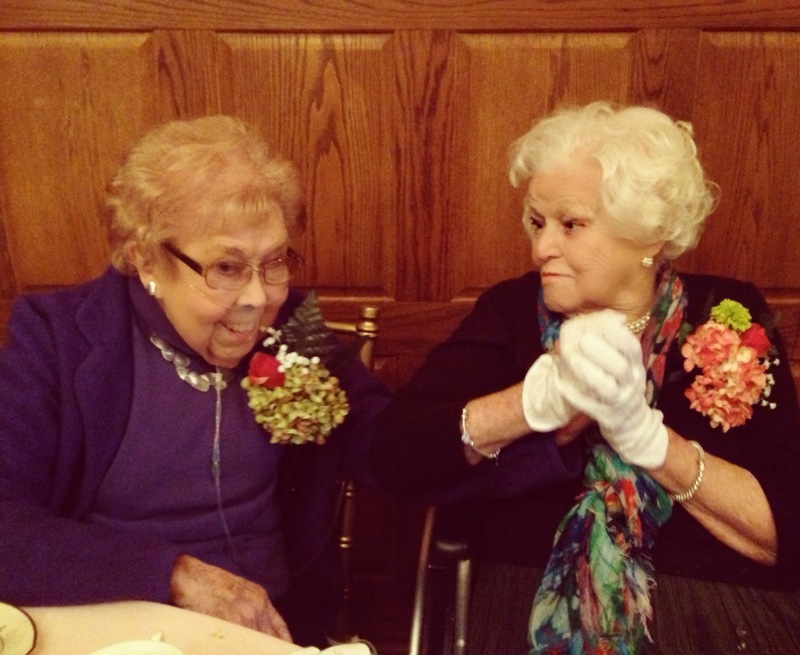 My ninety-four year old Grandmother and her little sister of ninety-one, came together possibly for the last time today. We have said this before, and these two feisty ladies have proved us all wrong. But knowing that time is precious for them more so than someone much younger (we all hope), they were determined to see one another. My Grandmother doesn’t remember much these days, but she knew her sister. I was proud to be a part of this bittersweet reunion…and pray there are more. One of my sisters was missing today, but I know she would loved this day as well. When we are together, we get devilish and giggly. We adore family, and love the time we share together, even if it isn’t very often. We three are in different places in life, with children, relationships, jobs…we kvetch about the little things and big, and look forward to those time together when we can do it some more. We laugh at our childhood memories and tell each other almost everything…and then worry about the stuff we are not sharing.